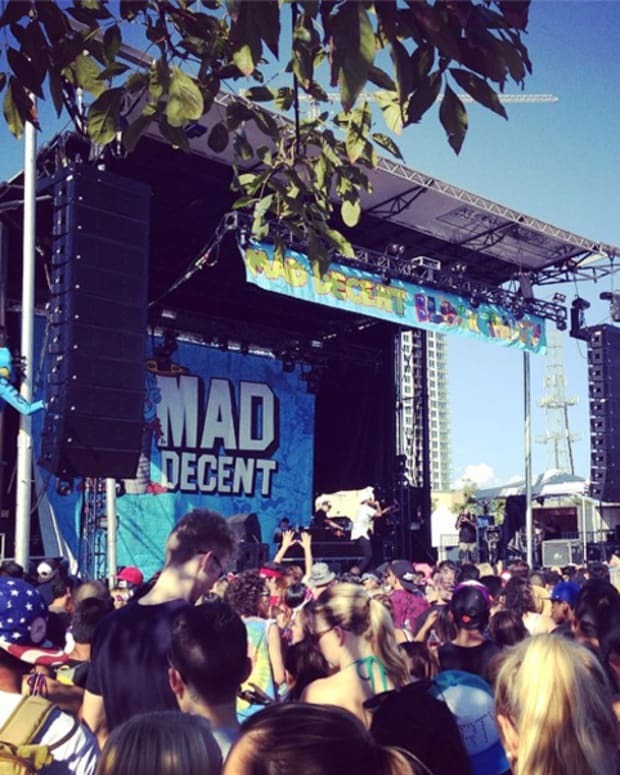 UPDATE 8/14: Dancesafe.org is saying that they did not team up with the Mad Decent Block Party. 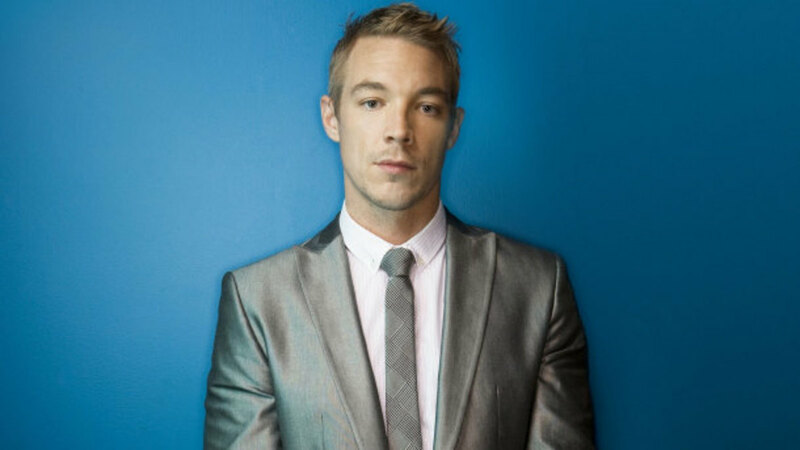 @diplo Unfortunately, when we showed up onsite in Philadelphia we were informed by your management that we were NOT allowed distribute our literature on drugs and alcohol. We promote health and safety through honest drug education and peer leadership. The design of our literature has been successful and effective for 15+ years. For sake of not compromising our mission, we have not and are not onsite providing outreach in any other cities on the Mad Decent Block Party Tour. Perhaps you can advocate to your management directly for the dissemination of our literature? 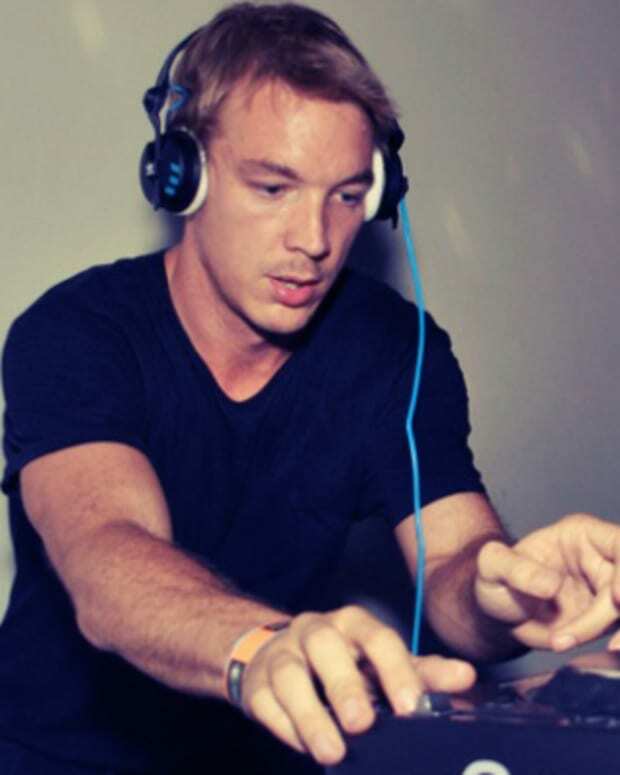 Mad Decent&apos;s Diplo came under attack last week after word got out that &apos;kandi&apos;, homemade jewelery with colorful beads, was banned from future Block Party events after two attendees died while attending the Washington D.C. show. The two deceased, both male, are believed to have died from complications that arose from MDMA use. So... I never wear Kandi and I understand it&apos;s not drug related culture inherently. We just had serious issues with kids hiding it ... there was a definite relationship between safety and security and made it so we had to ban certain items. We have teamed up w dancesafe, cooperated [with] police and medics to really handle the last three parties and We have set up free water stations at all the MDBP. All I care about is people coming to enjoy music and have a safe and good time. Everything else is secondary. I would trade 100 thousand angry ravers to have 100% safe and happy street parties when we started it on Philly 6 years ago. So it&apos;s all good if you&apos;re into whatever you&apos;re into, we just implement these rules for you.. Not against you. This is just a simple set of rules we are using to make things safer. I&apos;m sorry of they affect you or keep you from coming. All over the world kids and women [are] getting killed right now over beliefs, this is silly to get angry over. If it bothers you, just don&apos;t attend. I&apos;m down for anything positive but this doesn&apos;t affect our parties too much ... I&apos;m not the promoter, I actually had nothing to do with the rules being implemented but i do agree with my team.. And cause of who I am.. I&apos;m the de facto speaker.. I have thick skin so u guys that consider yourself plur can attack me all you want; it doesn&apos;t bother me.. I&apos;m just here for the music.